The Porsche Cayman GT4 Clubsport customer race car has been campaigned in FIA racing since 2016, but with a new four-cylinder, FIA-spec Cayman GT4 on the way, the days of the flat-six-powered Cayman appear to be officially over...or are they? 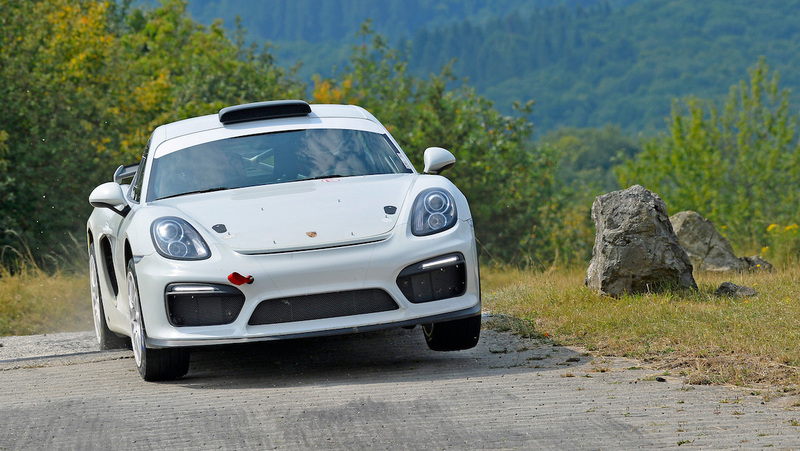 Porsche recently announced a new concept study based on the old GT4 Clubsport designed to compete in FIA R-GT rally events, which it will debut at the ADAC Rallye Deutschland next week. 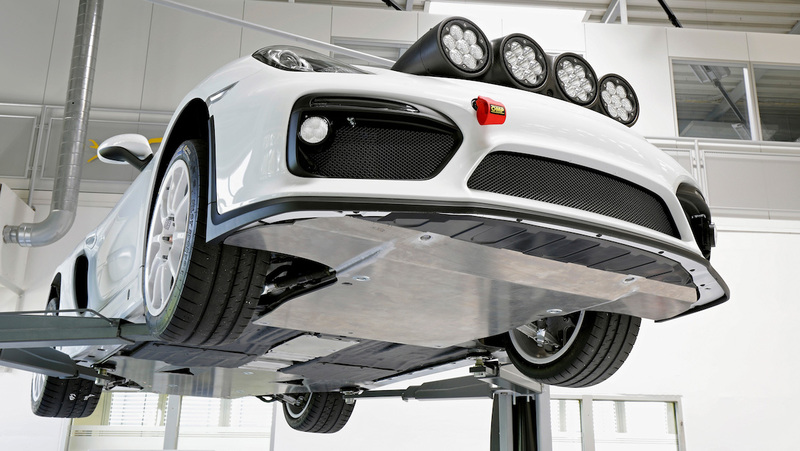 To create its rally car, Porsche took a standard Cayman GT4 Clubsport and added a light bar, side-impact foam in the doors (used in World Rally Championship cars), and underbody protection. No performance upgrades have been added, so the concept retains the regular Cayman GT4's 385 horsepower, 3.8-liter flat-six and dual-clutch PDK transmission. Porsche's all-star works driver, four-time Pikes Peak Hillclimb champion Romain Dumas, will drive the GT4 Clubsport concept study through the ADAC Rallye Deutschland course before the race starts Aug. 16. 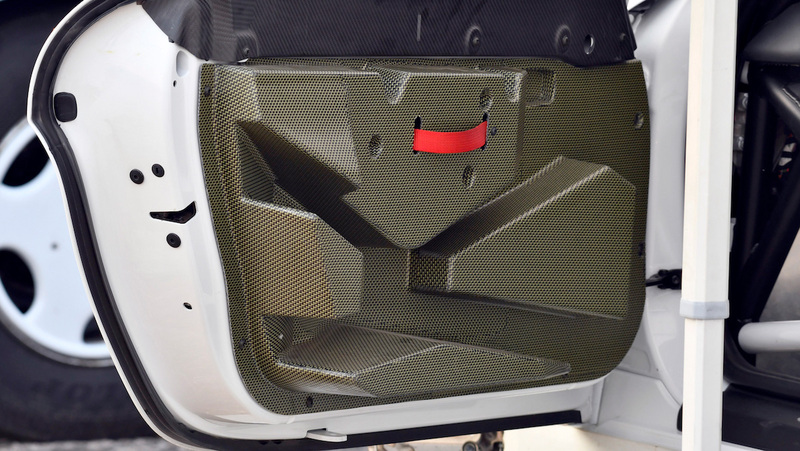 The brand is testing the waters to see how the car is received by customers and fans, and will put a more fleshed out version of the concept into production if people like it. 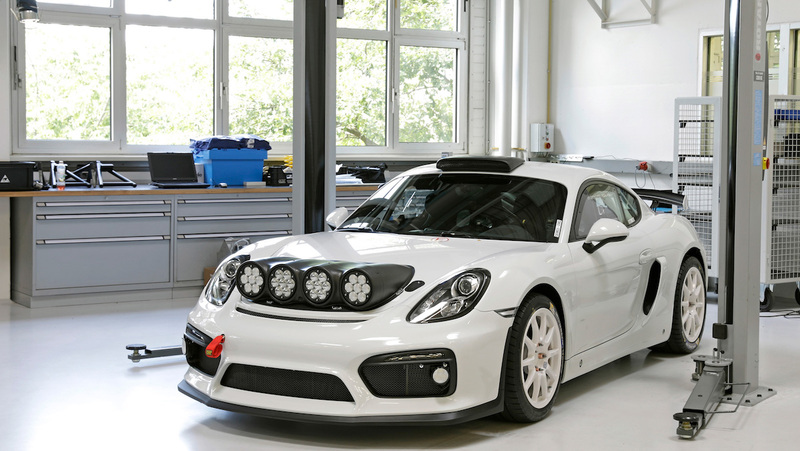 Development for the concept was overseen by renowned Porsche works drivers Timo Bernhard and Richard Lietz, so if the FIA R-GT-spec Cayman does go into production, the finished product will be a force to be reckoned with on the rally stage. 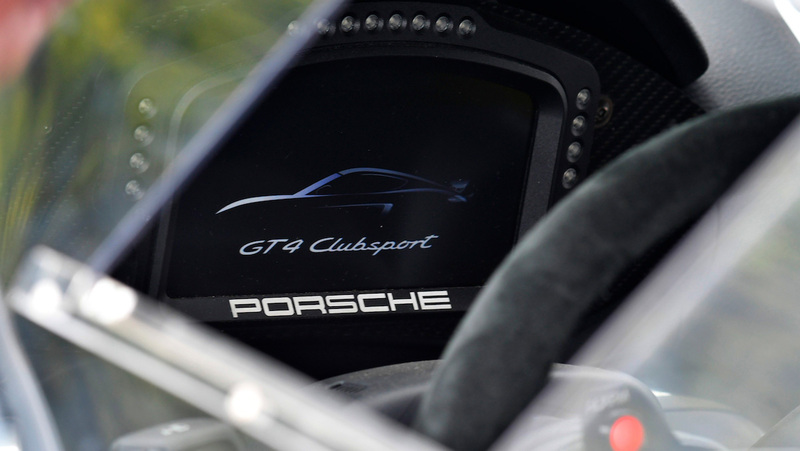 Ever find yourself caught in the slip stream of an 800 horsepower Porsche race car at speeds over 100 mph?